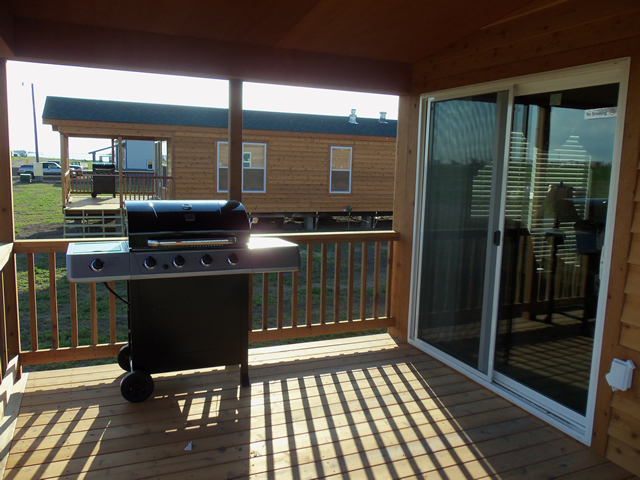 Haybale Heights offers 5 modern, 2 bedroom cabins and one 3 bedroom 2 bathroom cabin. 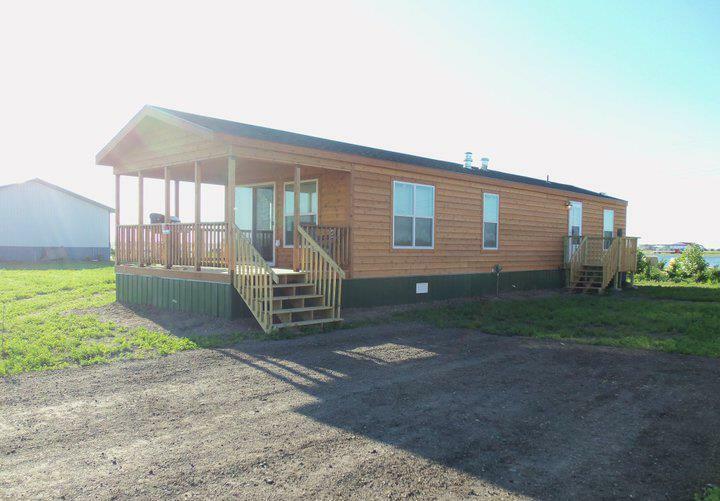 2 bedroom cabins are 800 square feet, furnished with a full bathroom, kitchen with stove, sink, refrigerator, dishwasher, microwave, toaster, coffee maker, pots, pans, dishes & utensils. 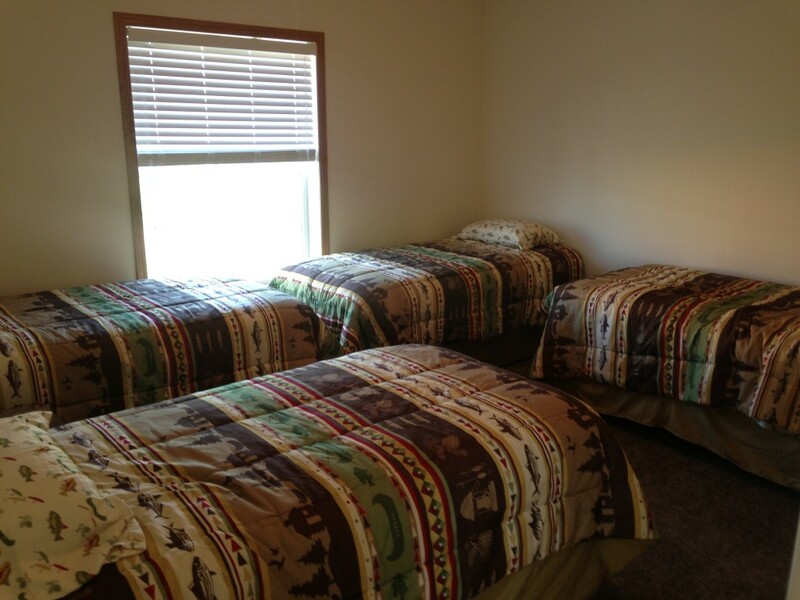 Rooms will sleep 2 to 6 comfortably. 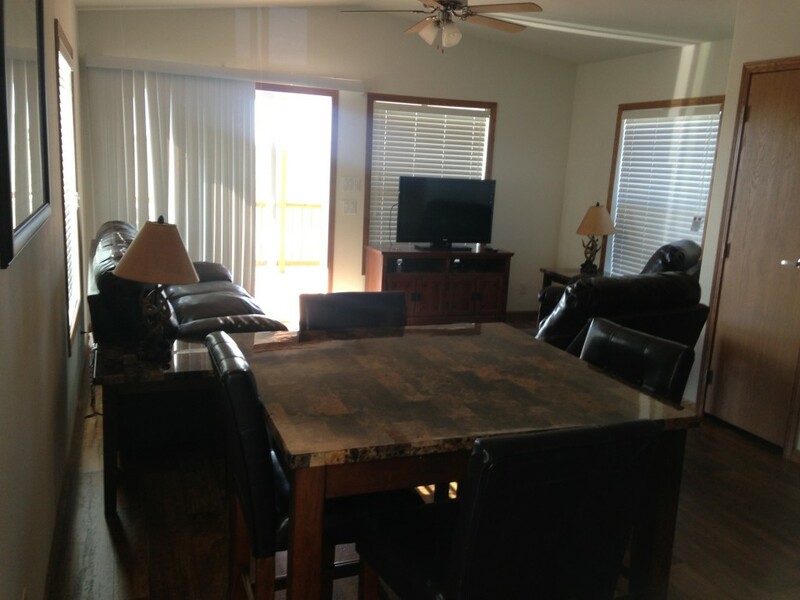 TV and high speed wireless internet in each unit, outdoor porch and a grill. 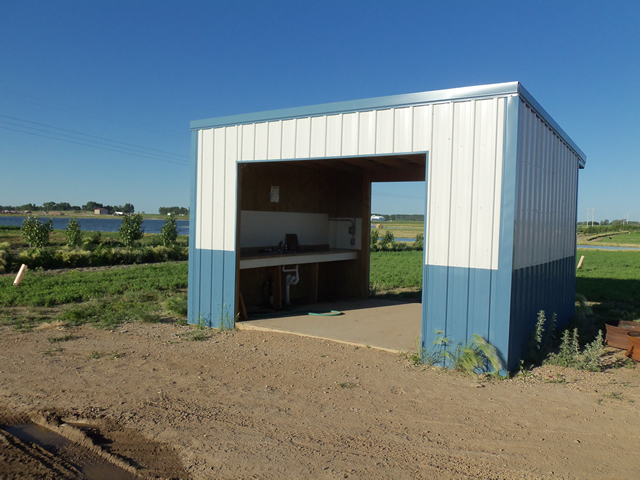 You will also have access to a private boat ramp, fish cleaning station and beach area. Also, for your convenience, a 24-hour gas station is located right next door. Persons under 12 years old free. Pets are allowed but not allowed inside the cabins. 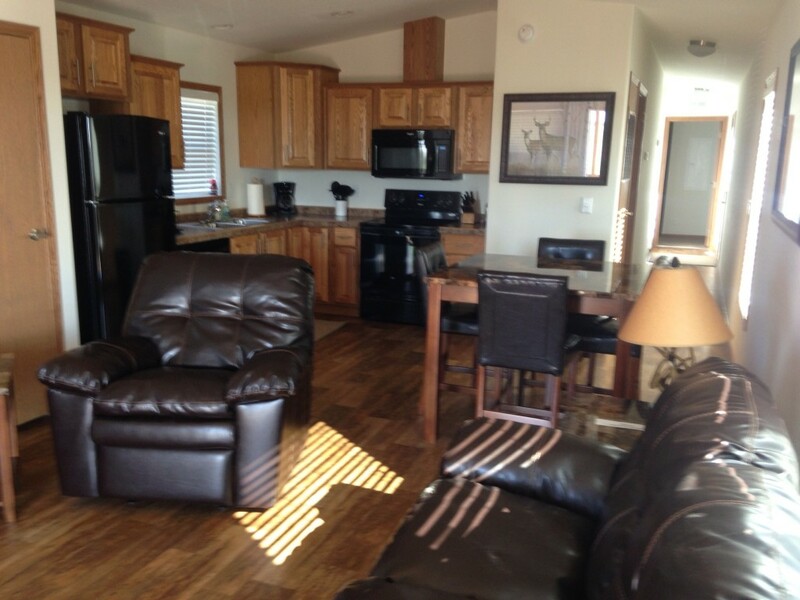 Cabins require a 50% deposit. You are responsible for the full time reserved. 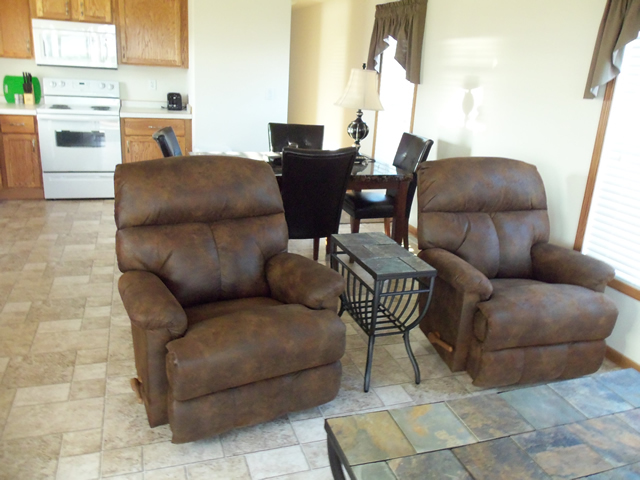 We have a 30 day cancellation policy. 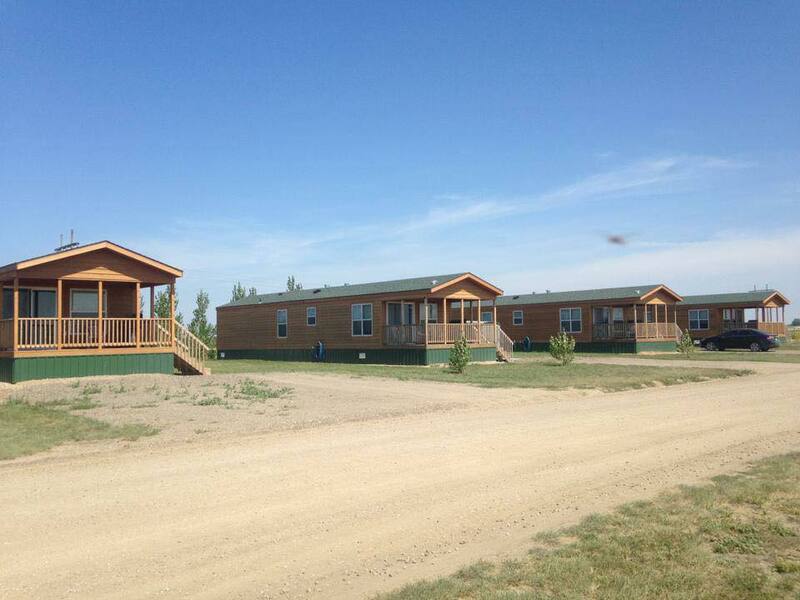 All reservations cancelled 30 days prior to arrival date will be cancelled with a $50 charge for handling. If less than 30 days, and we are unable to refill your reservation, you will lose your deposit and be billed the remainder of the reservation. We cannot control the weather or fishing conditions. All reservations are obligated to pay for days reserved. *Rates subject to change without notice.